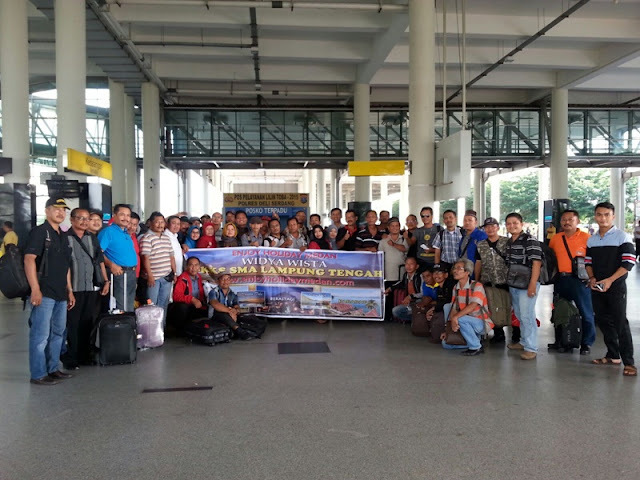 arrive at kuala namu international airport,welcome by enjoy holiday medan. horas! welcome to medan! then proceed to lake toba. lake toba is 176 km from medan and can be reached in 4 hours by bus. the tour will pass through the palm oil, cocoa, rubber, tea, clove and cinnamon plantation. stop at pematang siantar to buy some local snacks : ting ting, teng teng , kerupuk / crackers etc at paten shop. the tour proceed to parapat from where you cross over the lake go to the samosir island. arrive on samosir island. check in hotel. free program. after breakfast at hotel, samosir island tour by boat: visit tomok village to see the batak king‘s tombs / raja sidabutar and ambarita village to see the traditional batak village with the stone court and the execution place / raja sialagan. here after you drive back to harbor of parapat from where you depart to brastagi for 3-4 hours drive, a mountain resort with it’s refreshing weather and magnificent scenery which has an abundance of flowers, vegetables and fruits : visit simarjarunjung / the highest point by lake toba, the ancient king’s palace of batak simalungun / rumah bolon and sipiso-piso waterfall. in brastagi visit gundaling hill to see the two active volcanoes in brastagi : mount sibayak (2.172 m) and mount. sinabung (2.417 m) and pasar buah / fruit market which has many fruit, vegetables and flowers. hereafter you drive to medan. 3D2N LAKE TOBA TOUR PACKAGES is a tour package of enjoy holiday medan where you can enjoy medan berastagi lake toba samosir island and sipiso-piso waterfall (north sumatra) for 3 days 2 nigths. 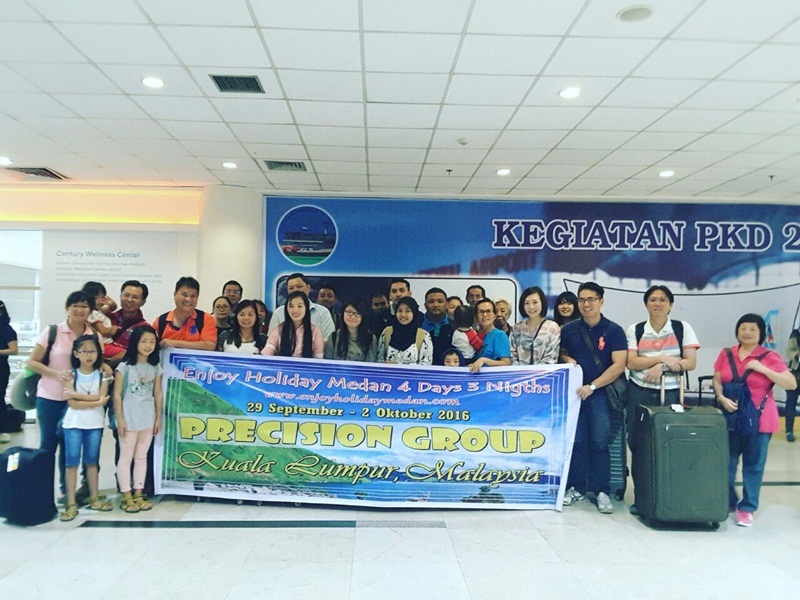 this package is all the same with 3D2N Lake Toba Tour Package, Lake Toba Tour Package 3 Days 2 Nigths or 3D/2N Medan And Lake Toba Tour Package. 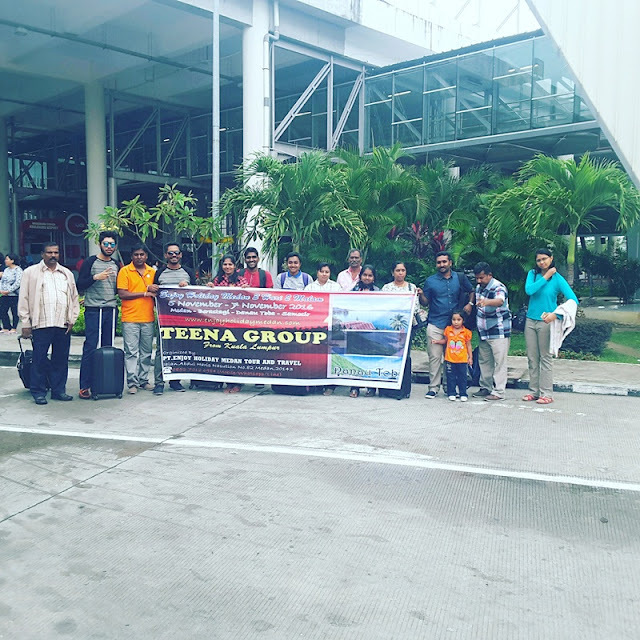 4D3N LAKE TOBA TOUR PACKAGES is a tour package of enjoy holiday medan where you can enjoy medan berastagi lake toba samosir island and sipiso-piso waterfall (north sumatra) for 4 days 3 nigths. this package is all the same with 4D3N Lake Toba Tour Package, Lake Toba Tour Package 4 Days 3 Nigths or 4D/3N Medan And Lake Toba Tour Package. arrive in kualanamu international airport medan,you’ll be welcome by enjoy holiday medan.meet & greet with our team.then group will be taken to the cool highland town of berastagi,a tourism place with its remarkable mountain scenery and refreshing weather,arrived in berastagi,transfer to local restaurant to have lunch.after lunch, city tour berastagi,visiting “fruits,flowers & vegetables market” shopping tour! 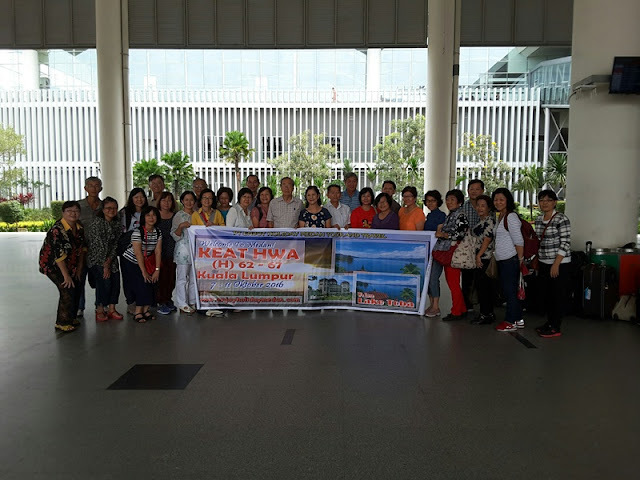 enjoy berastagi, next group will be taken to lumbini park to see a replica of the swedagon pagoda of myanmar ,next we will take a visit to “sipiso-piso waterfall” with its incredible lake toba view & tongging village,enjoy lake toba! continued to lake toba, take a visit to simarjarunjung hill,where you can taste "fried banana & bandrek”while enjoying the magnificient scenery of lake toba (personal expense),arrived in parapat,check in hotel,enjoy lake toba! dinner will be served in local resto/hotel. adult and kids (not infant) are all the same charged, coz we surely give the same service both for adult and kids. at the resto and hotel both adult and kids will get the same service.